If you have a wide collection of nail polishes then perhaps it’s time for you to look for a good nail polish rack. Aside from storing all of your nail polishes neatly, it’s also a nice way of showing them off to your friends. To help you in finding the best storage for your nail polishes, we’ve created a review of the top 10 nail polish racks. 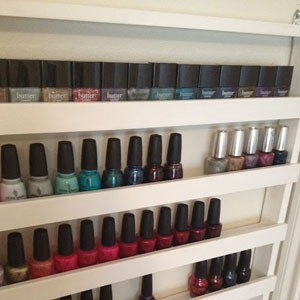 How do you store your enormous collection of nail polish at home? Well, most girls store them in a Tupperware or any type of container. Others just toss them in the drawer while some store them inside their closet. You might have your own way of storing them but it would be nicer if they are properly organized so that you can quickly find the particular manicure that you desire. We gathered below a list of best nail polish racks available now. Browse our list to get you up to speed on what’s new in the market. 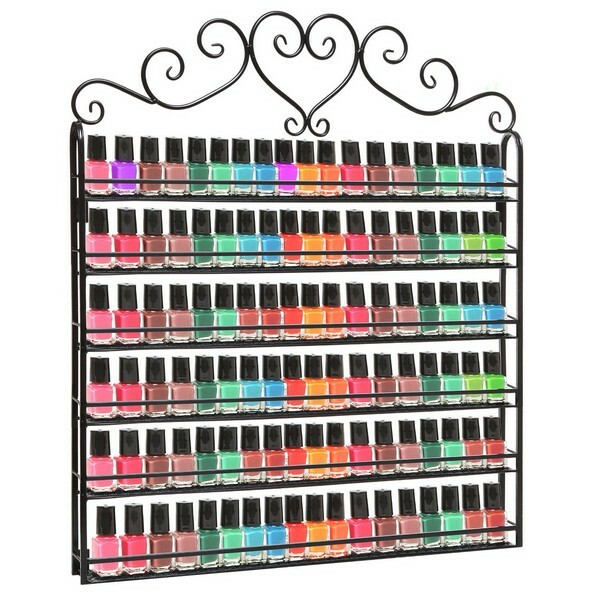 The Pana Nail Polish Wall Rack is our top choice since it’s very durable and beautiful too! It is welded creatively with eye-catching decorations and a glossy finish. It can look elegant in any household. There are a variety of colors to choose from. Since it is made of metal then you can guarantee that it can last longer. It can store up to 100 nail polish of any brands and sizes. The bottles are lined up loosely making it easier for you to get your particular manicure. Meanwhile, the Beauticom Acrylic Nail Polish Rack Display is our choice for the second position. It is made of clear Acrylic Lucite material. If you love acrylic materials then this rack should be your top choice. 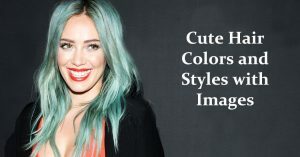 It can emphasize the different colors of your nail polish collection. You can choose to hang it on the wall since it is not too heavy at all. It has a professional look, despite having a cheap price. This is a sturdy rack that can last long. It has six rows which are capable of storing a total of 96 bottles of any brands. 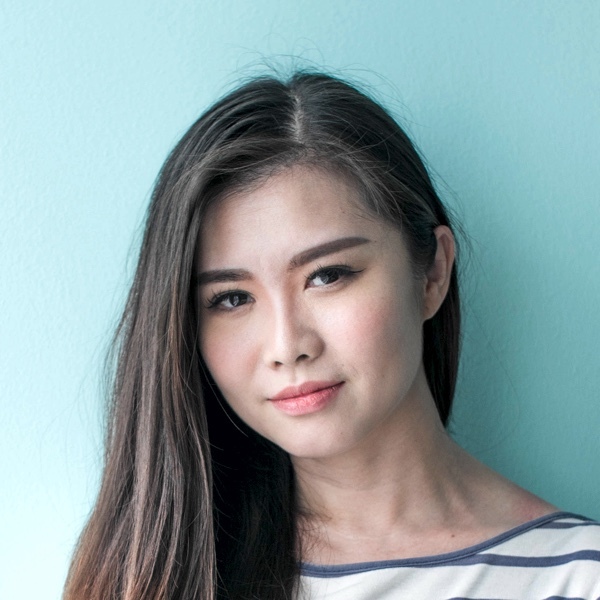 We’re giving our third position to MyGift Metal Nail Polish. This stylish rack is a 6 tier organizer that is mountable. 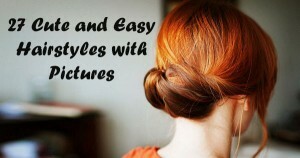 It’s not only admired by women who are looking for DIY display racks but also by salon owners. It looks professional and very reliable too. It is a spacious rack which can let you store lots of nail polish bottles. 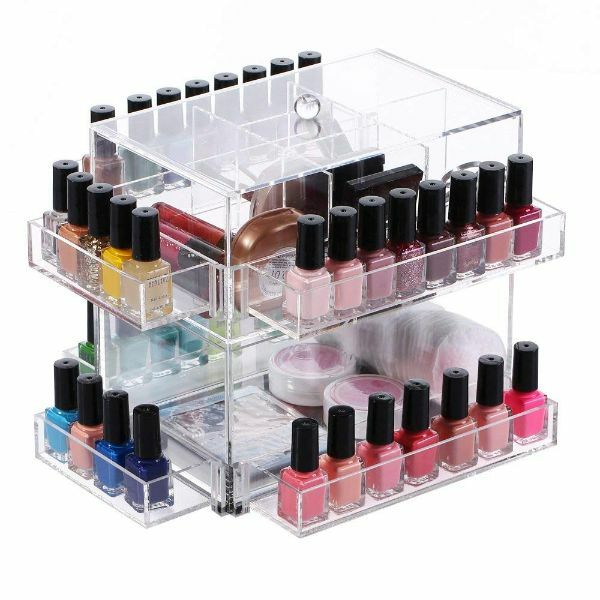 This is finely built and it has six shelves that can accommodate between 100 to 110 nail polish bottles. It has an intricate design that can catch anyone’s attention. It includes all the required hardware for mounting it on the wall. The price of this rack is very affordable. 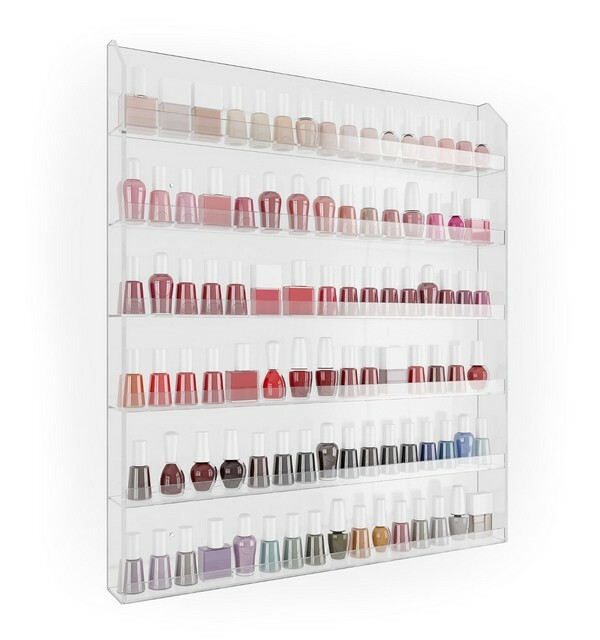 In the meantime, the CQ Acrylic Nail Polish Display Rack is our fourth option. When it comes to table display racks, the best choice would be an acrylic rack instead of a metal rack. This rack is capable of storing up to 48 bottles of nail polish. It can look nice on the table, whether in your bedroom or any place in your house. This is the perfect nail polish rack for those who want a spacious storage but do not want a wall hanging rack or a standing rack. 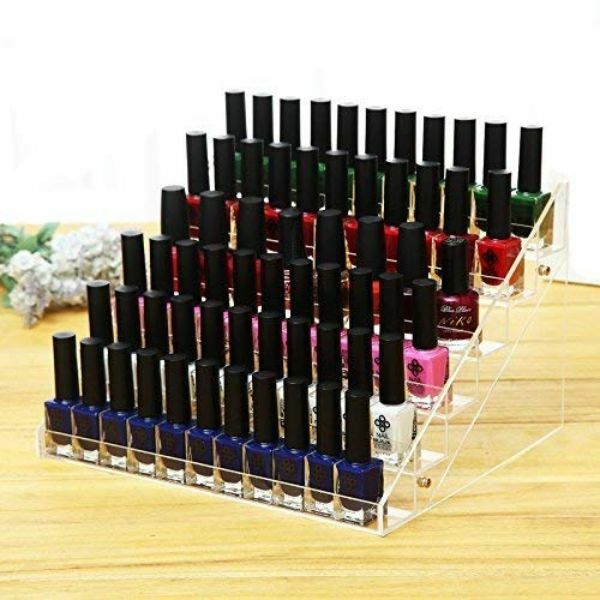 If you are looking for a contemporary holder, the minimalist design of Home-it Nail Polish Organizer can surely capture your heart. This rack is number five on our list. It has the capacity to hold up to 102 nail polish bottles. The variety of colors of your nail polish will be greatly emphasized. This sturdy rack is made of clear acrylic material and can last longer. It has 6 rows and each row can accommodate up to 17 bottles of any nail polish brands. You can easily mount it on the wall since it has already two holes and includes the necessary screws. It can also be used as an organizer. Anyone can buy it since it is very affordable. The Fuji Nail Polish Wall Rack is in the sixth place. 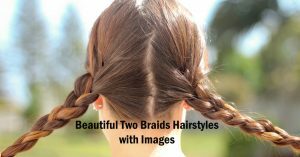 This rack is greatly admired by salon owners, which means that it is a good product. It includes a signboard that says “Polish Station.” You can choose to use it or throw it away. It has six rows and each row can store about 15 nail polish bottles. It is a cheap rack that can hold up to 90 bottles or more. Every row has a plastic bar which can help in preventing the bottles from falling out. The width is the exact size of the nail polish bottles. It is very light so you can hang it easily. On one hand, the Sodynee Nail Polish Wall Rack is our seventh option. This modern rack is usually found in top stores which are selling nail polishes. This rack is well priced which makes it one of the best nail polish racks. 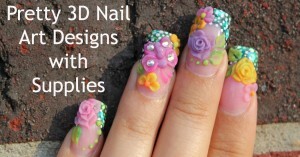 It is also a favorite among nail hobbyists. It is capable of holding up to 96 nail polish bottles. You can guarantee its durability since it is created from heavy-duty clear acrylic. This rack has five rows. 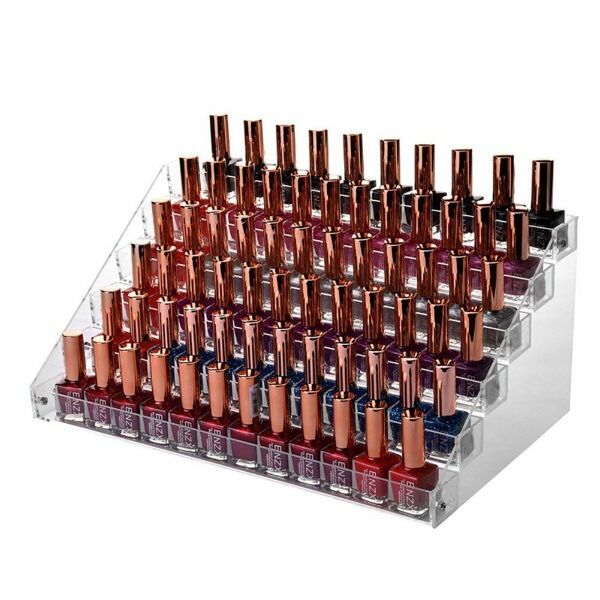 This Ikee Design Rotating Clear Acrylic 2 Tier Nail Polish Rack is our eight option. Made of Premium quality acrylic shatter resistance safeguards against injury and damage. Good for casual use and professional. This rack is capable of holding up to 30 bottles of nail polish. The sleek and modern appearance of this rack can surely catch anyone’s attention. Indeed, with its tough design, the Estink Nail Polish Table Rack Display is in our ninth position. 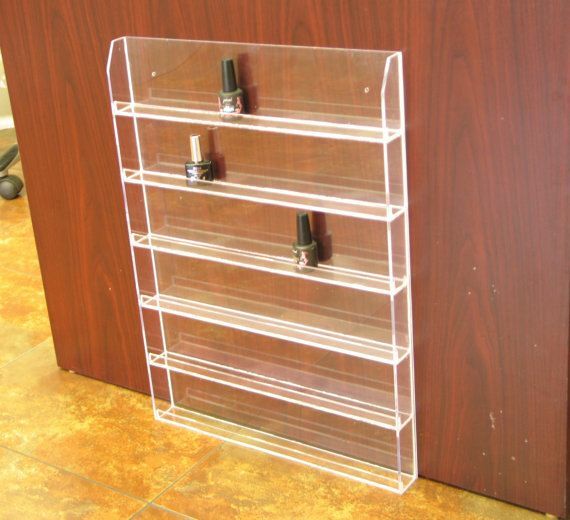 With this rack, you can easily display and organize your nail polish bottles to make it look professional. This is one of the most luxurious racks from Estink. It can hold up to 60 bottles of nail polish. This rack is made from heavy-duty clear acrylic which makes it strong and durable. It is very easy to assemble and you can even do it by yourself. Lastly, the Sorbus Tree Silhouette is our final choice. 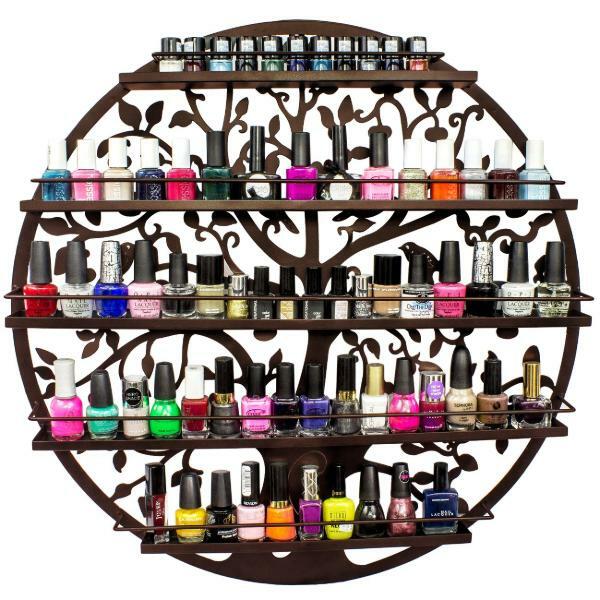 This rack is a decorative way of displaying and at the same time organizing your beautiful collection of nail polish. It allows you to display your nail polish bottles beautifully with its five shelves. The rack comes with a wonderful tree silhouette and bird pattern. This rack is simple to install and can hold up to seventy nail polish bottles. Nowadays, there are a lot of nail polish racks that are sold in the market. They differ in size, price, color, material, durability, and placement. The ones which are popularly used at home are wall hanging racks and table display or counter racks and standing racks. The material being used is either metal or acrylic. 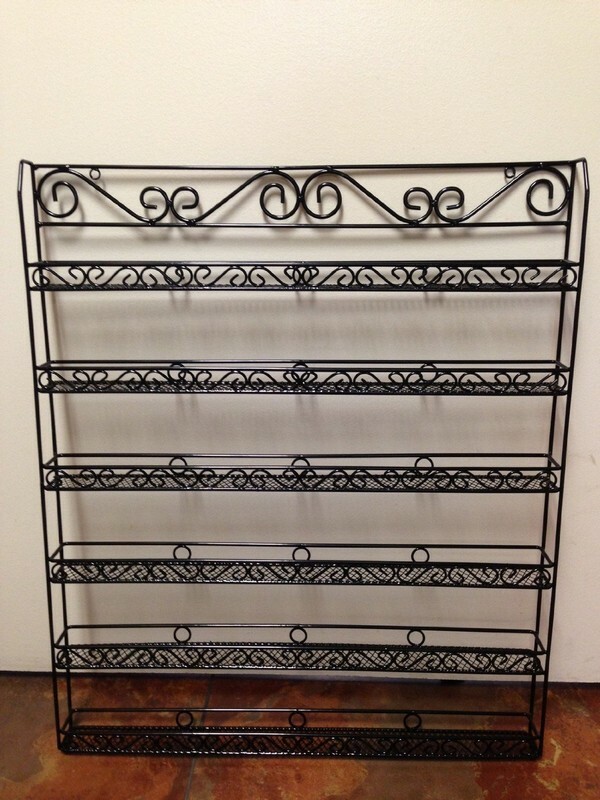 Metal racks are sturdy, attractive and can last longer. On the other hand, acrylic racks are clear, professional looking and highlight the colors of your nail polishes. 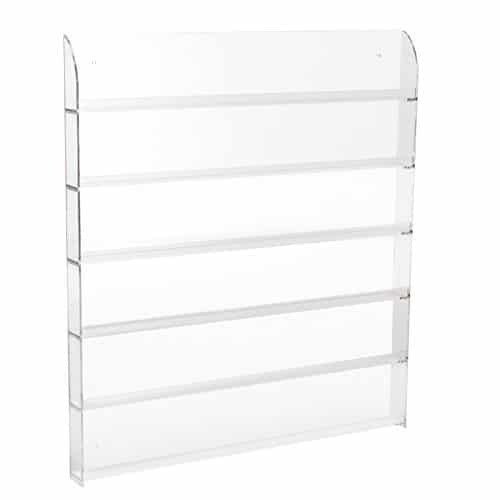 Acrylic racks are also lighter compared to wooden and metal racks. Which is why it is much easier to hang them. Buying a nail polish rack can let you enjoy a lot of benefits. First of all, it can help you in properly organizing your collection so that you can quickly find the particular color that you need which can save you a lot of time. You can discover that you have some colors that you have not used. The rack lets you line up all your nail polishes. It can free up some space in your drawer. A nice rack can create an elegant atmosphere and makes you feel like you are in a salon or spa. Keeping and organizing your nail polishes on a rack is just the same as keeping your clothes in the closet. You can buy a nail polish rack online, however, if this is not appealing to you then you can make your own. Is it difficult to make a DIY rack? Well, not really. 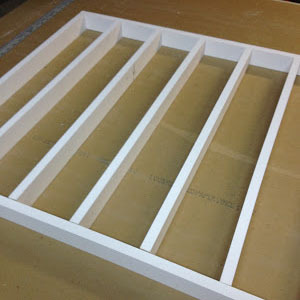 If you want to create your own simple nail polish rack then just follow this step by step instructions. 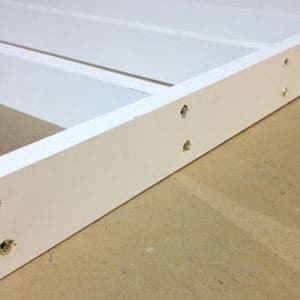 The materials that you need include 1″ x 2″ wood, screws, wood glue, filler, paint, sandpaper, level, dry-wall anchors, tape measure and hand saw. This rack measures 29″ x 26″ and can hold up to 124 bottles. It has 6 shelves and each shelf has a distance of 4 inches apart. If you don’t have so many nail polishes then you can decrease the measurement. Step One: Measure and cut the wood-based on your preferred measurement. 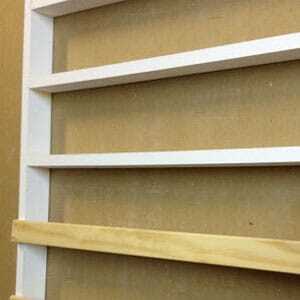 Step Two: Screw the shelf on the left side as well as on the right side. Make sure that the shelves have similar distance apart. Step Three: Glue and screw woods on the front in order to keep your nail polish bottles from falling. Step Four: Fill then sand all the screw holes to make it look beautiful. Step Five: Paint the rack. Step Six: When done, hang in on the wall using your dry-wall anchors. Here we go! Isn’t it amazing! Which nail polish rack is your favorite? If you can’t find anything you like online then you can just create your own. Have you tried applying manicure on your own oval nails? If you are having a hard time then you can always use a wearable nail polish bottle holder.